According to many tourism-related studies spearheaded by VISA, Singaporeans are one of the top groups of people who love to travel. If you fall into this category and travel often, perhaps the AMEX SIA KrisFlyer Ascend card will entice you. 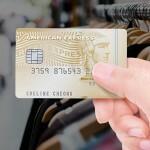 According to different credit card reviews, it’s one of the top-rated credit cards that American Express has to offer, and also one of the big favourites among travellers. 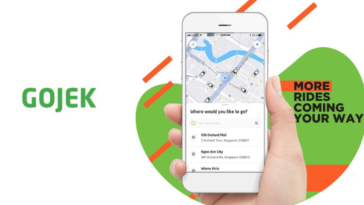 Before we jump straight into the exciting perks the card offers, we’re going to put it out there that this card probably isn’t suitable for everyone, due to a slightly higher minimum income eligibility, as well as a higher annual fee. However, it does come with many travel perks! Let’s explore all these perks and benefits, shall we? 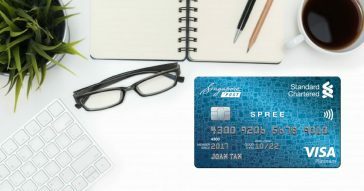 ALSO READ: AMEX SIA KrisFlyer Credit Card 101: Is It Really One of the Best Cards? The AMEX SIA KrisFlyer Ascend comes with several exclusive privileges and amazing signup offers. The annual fee for this card doesn’t come cheap though. At SGD $337.05 per year, it is one of the pricier annual fees among other travel credit cards. However, the annual fee of SGD $80.25 for supplementary cards will be waived for the first year. In addition to that, you may also receive 1,500 KrisFlyer miles for each approved supplementary card you apply for! 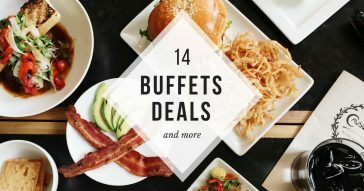 For every SGD $1 that you spend on eligible purchases, you can earn 1.2 miles. If you spend on the months of June and December, you can earn 2 miles. All of these mileage earnings are automatically converted into KrisFlyer miles, without any conversion fee. 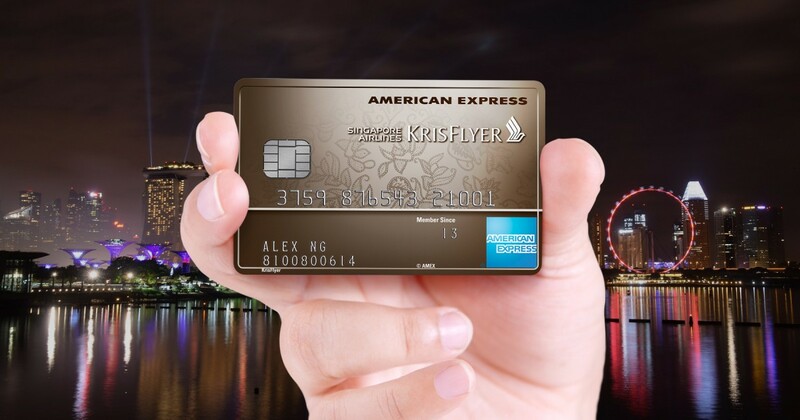 With the AMEX KrisFlyer Ascend Credit Card, every SGD $1 you spend on Singapore Airlines tickets will earn you 2 KrisFlyer miles. Tickets have to be purchased from Singapore Airline’s official website to qualify. 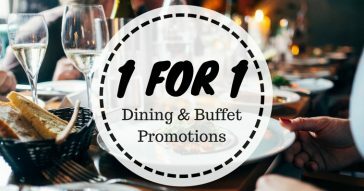 On top of that, being an AMEX KrisFlyer Ascend card holder entitles you to a double KrisFlyer miles accrual voucher (capped at 5,000 bonus KrisFlyer miles) if you spend a minimum of SGD $15,000 on singaporeair.com from now till 30 June 2018. 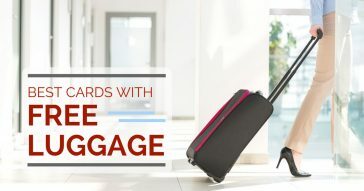 Some air miles credit card require fees for the conversion of miles into usable KrisFlyer reward points. With AMEX SIA KrisFlyer Ascend credit card, you don’t have to worry about the conversion fee, nor the hassle of converting when you need them. With your AMEX SIA KrisFlyer Ascend card, miles are directly and automatically transferred to your KrisFlyer account. This means that you don’t have to pay for additional fees. You also don’t have to wait for weeks before you use your KrisFlyer points! Up to SGD $1,000,000 travel insurance is yours as an AMEX SIA KrisFlyer Ascend card holder. The insurance coverage is for travel accidents and travel inconvenience claims. Claims can be because of flight delays and baggage delays. If you’re in need of legal and/or medical assistance, your AMEX SIA KrisFlyer Ascend membership has got your back. Qualified specialists will be recommended to handle your concerns. Just give the number for Global Assist a call. 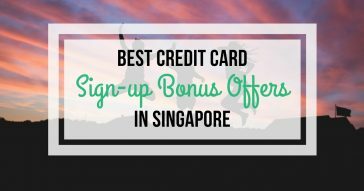 Apply for the AMEX SIA KrisFlyer Ascend card today and receive 5,000 bonus miles when you charge to your card for the first time*! If you’re a frequent flyer, especially on Singapore Airlines, this may be a card you want to consider. As an AMEX SIA KrisFlyer Ascend card holder, you also get to accelerate your KrisFlyer Elite Gold membership. In fact, an upgraded membership is done automatically. 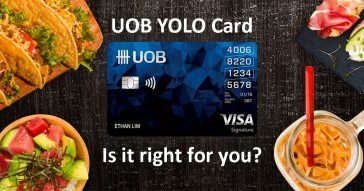 As long as you spend a minimum of SGD $15,000 within the first year upon card approval, you will become an elite member. 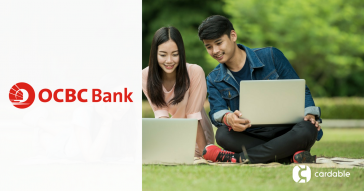 On the flip side, an annual fee of SGD $337.05 is a rather hefty price tag, especially if you compare that amount to the annual fees of other credit cards for travellers (such as Citi Premier Miles VISA card and DBS Altitude Signature VISA Card). If the high annual fee for the AMEX SIA KrisFlyer Ascend card is acceptable for you alongside the perks you get to enjoy, apply for it today. We’re all ears if you would like to share your opinions about the card. Just leave a comment below! 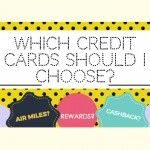 Which Credit Card should I choose?